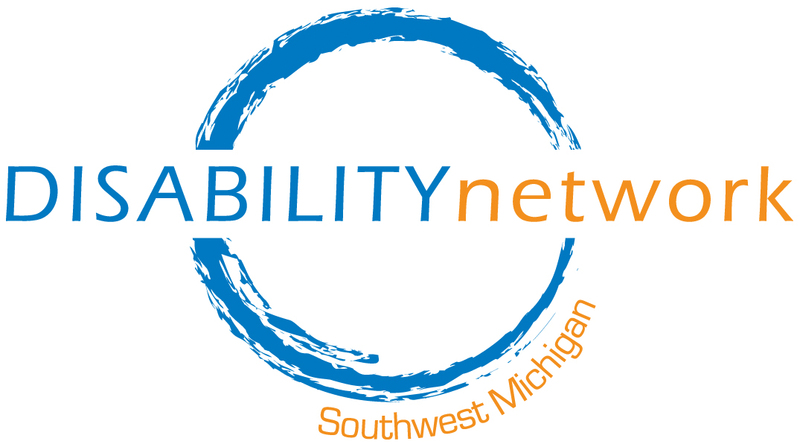 Disability Network Southwest Michigan is hiring a full time Community Educator & Systems Advocate for our St. Joseph office in Berrien County. 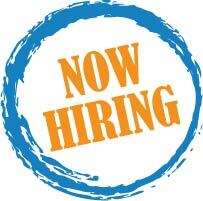 This position conducts Disability Network community education and systems advocacy in Berrien and Cass Counties. Responsibilities include giving presentations and public comment in a variety of contexts, representing the agency and the disability justice perspective at community meetings, advocating for people with disabilities whose rights may have been violated under disability rights laws and engaging in systems change activities to advance the disability rights movement at local, state, and federal levels. To apply for this position, please submit a cover letter and resume to the attention of Michele McGowen at Disability Network Southwest Michigan, 517 East Crosstown Parkway, Kalamazoo, MI 49001. Applications will be accepted until the position is filled.